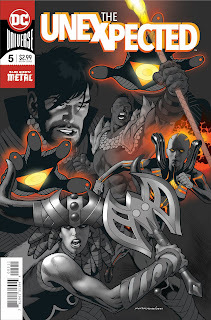 Are you ready for an unexpected showdown inside the walls of Castle Frankenstein? Hell yeah! 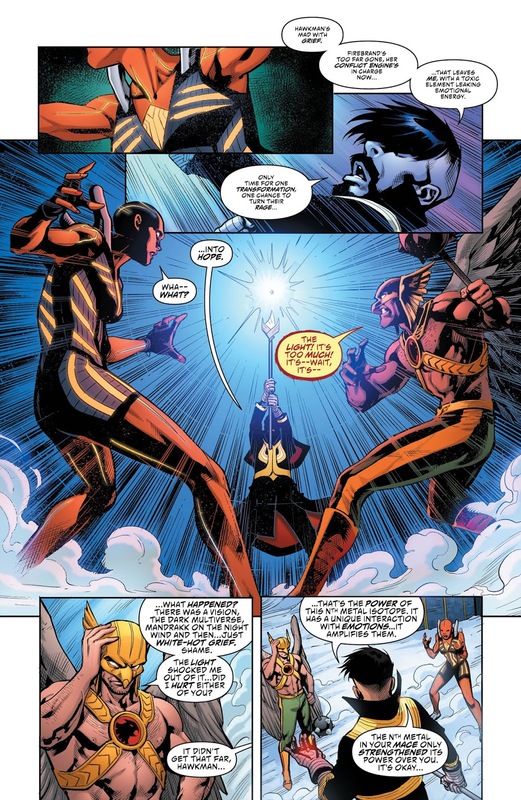 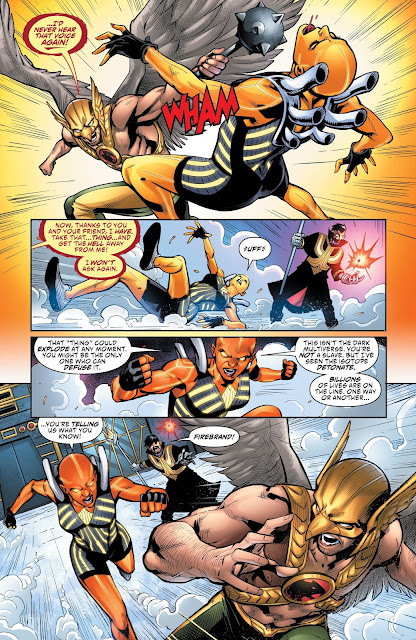 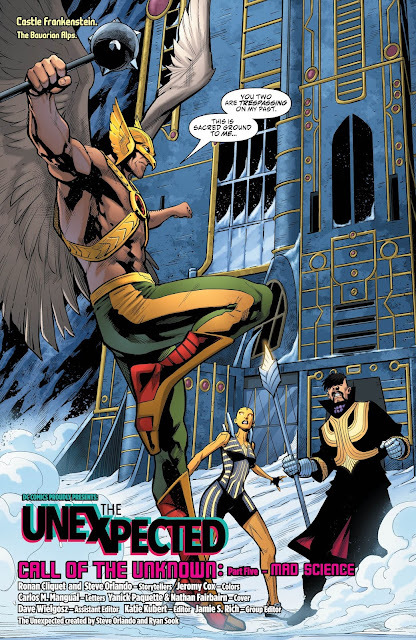 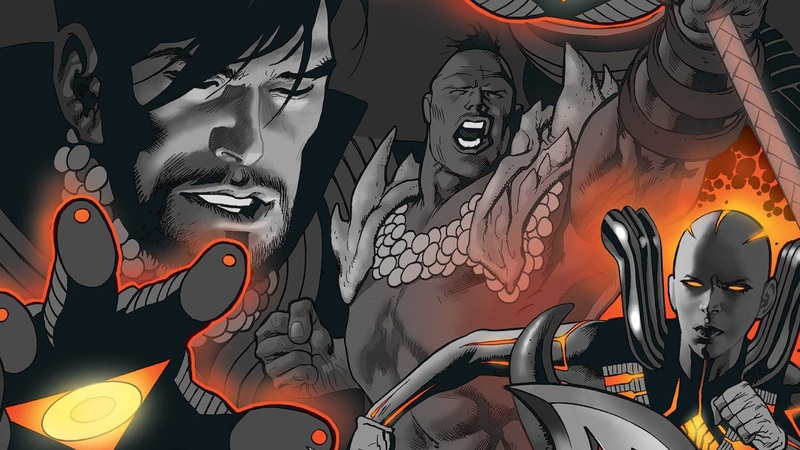 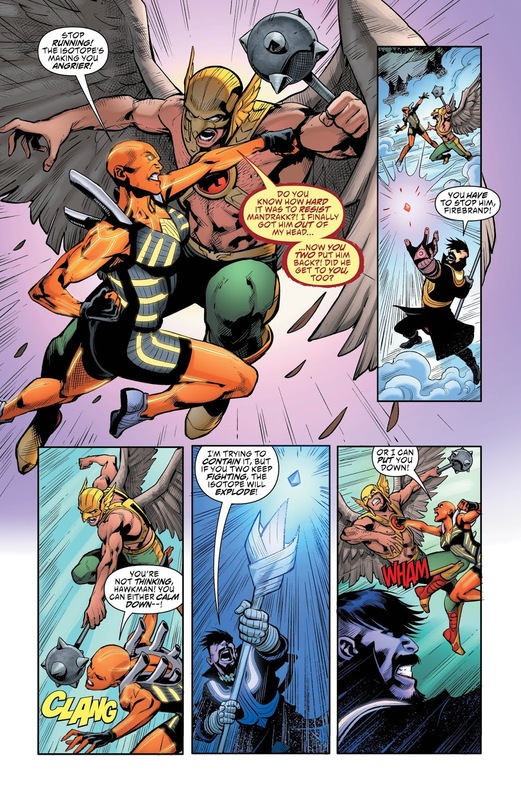 The Unexpected team tracks down Hawkman, but will the Winged Wonder have a larger role to play? Meanwhile, the race to neutralize the Nth metal isotope reaches its climax as Onimar Synn and his Necro-Legions descend upon the Unexpected. 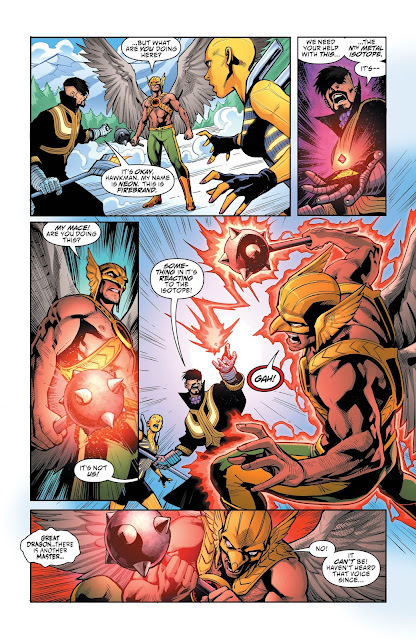 But as Neon the Unknown investigates, he learns that the toxic Nth metal may not even be from our Multiverse. 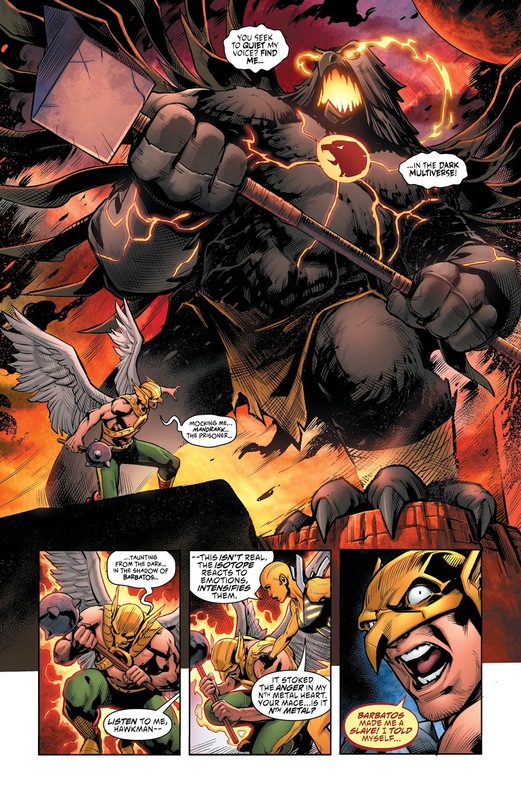 Finally, the true menace of Alden Quench begins to emerge from the shadows of DARK NIGHTS: METAL, FINAL CRISIS and the new HAWKMAN series!